Brotherhood of Sleeping Car Porters is founded, May 8, 1926 | Politico Under Randolph’s direction, the union enrolled 51 percent of railroad porters within a year. 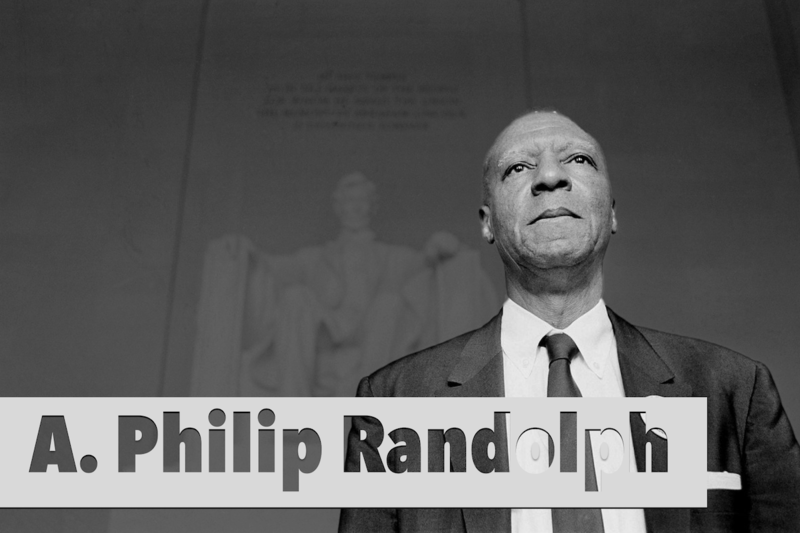 On this day in 1926, A. Philip Randolph organized the Brotherhood of Sleeping Car Porters, the first predominantly black labor union. As the union’s president, Randolph became a leader in the civil rights movement. He continued to play a significant role in the movement after it focused on the goal of ending state-sanctioned racial segregation. Under Randolph’s direction, the union enrolled 51 percent of railroad porters within a year. The Pullman Co. responded with threats of mass firings amid occasional violence. After failing to gain mediation under the Watson-Parker Railway Labor Act in 1928, Randolph planned a strike. When rumors circulated that Pullman had 5,000 replacement workers ready to take the place of union members, the walkout faltered. Membership in the union dropped by half. The union’s fortunes changed with the election victory of Franklin D. Roosevelt in 1932. Under amendments to the Railway Labor Act in 1934, porters were granted new rights under federal law. Membership in the Brotherhood rose to more than 7,000. The Pullman Co. agreed to negotiate with the union in 1935 and signed a contract with it in 1937. The accord gained employees some $2 million in pay increases, a shorter workweek and overtime pay.